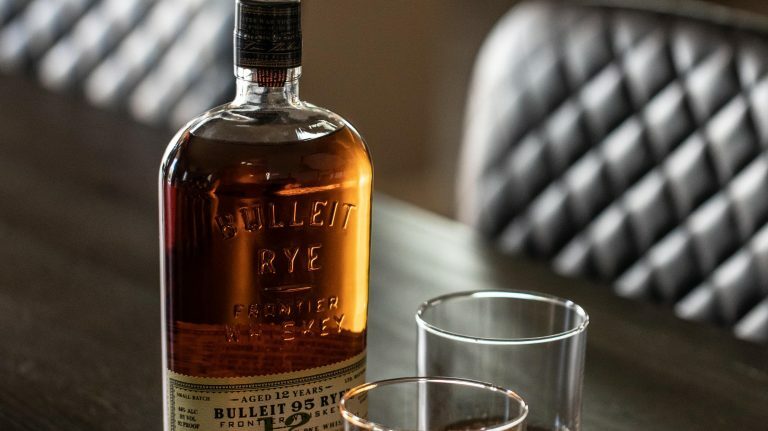 Industry veteran Dan McKee succeeds Pamela Heilmann as the distillery pushes ahead on its bourbon and rye production. 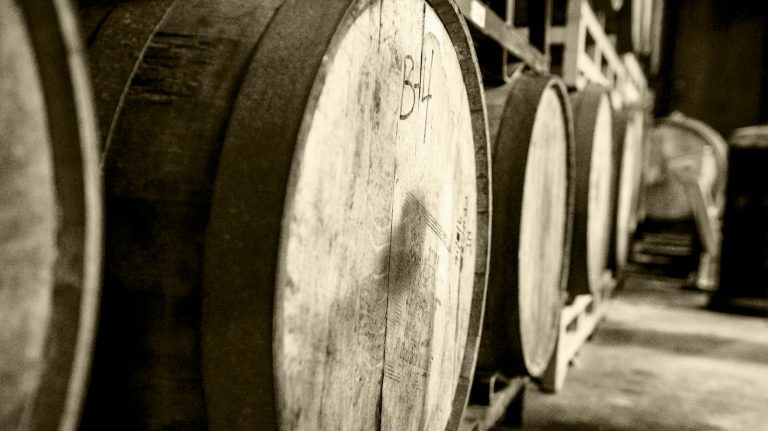 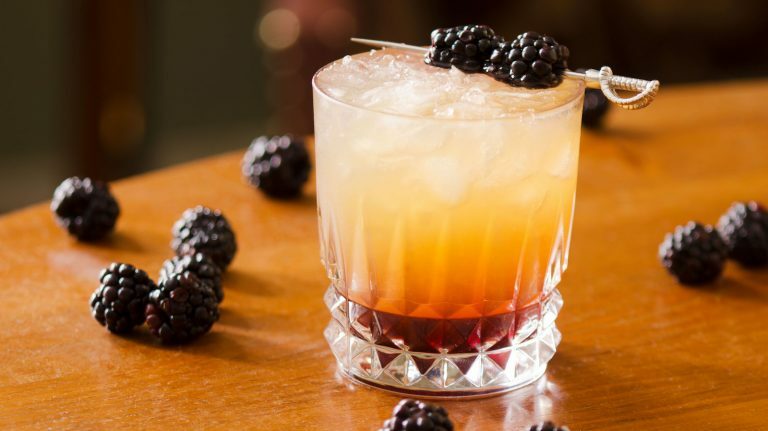 The regulations that govern bonded whiskey are stringent, but for good reason. 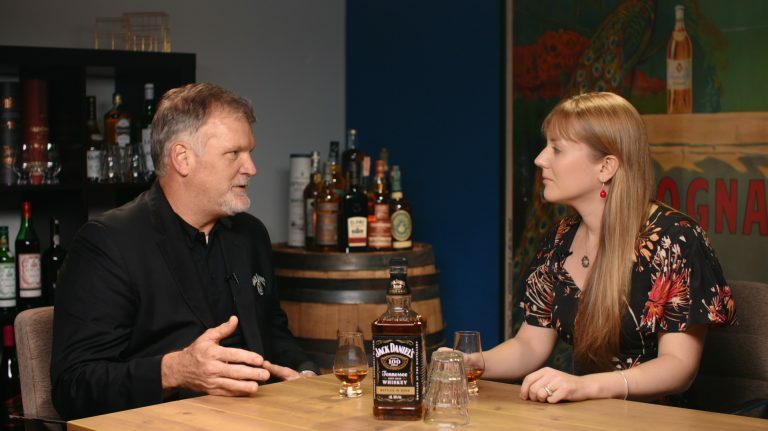 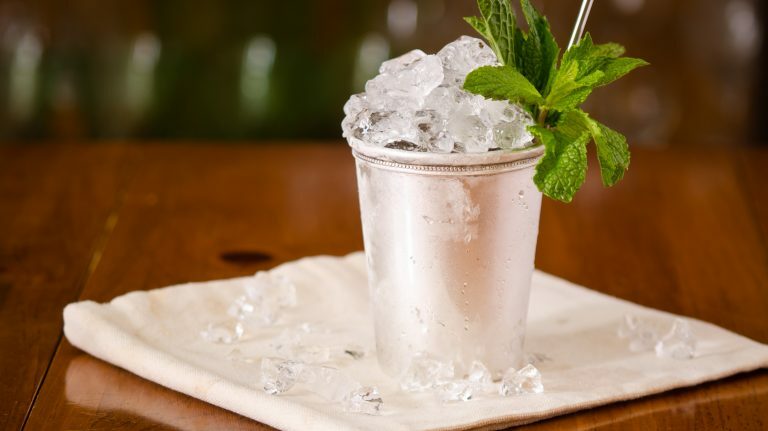 Jeff Arnett puts the bottled in bond style into context. 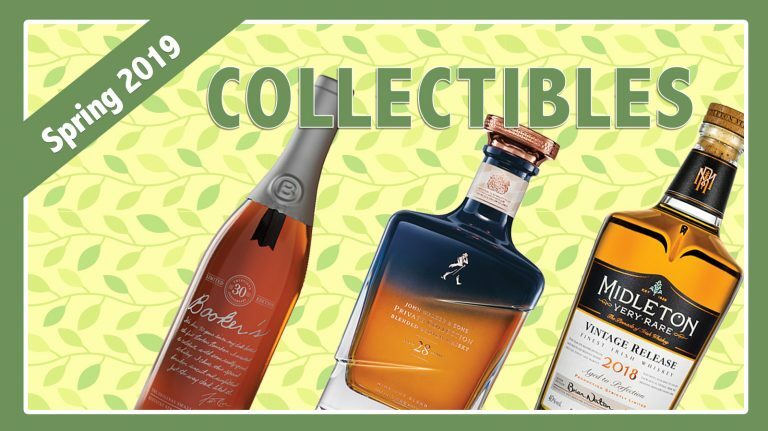 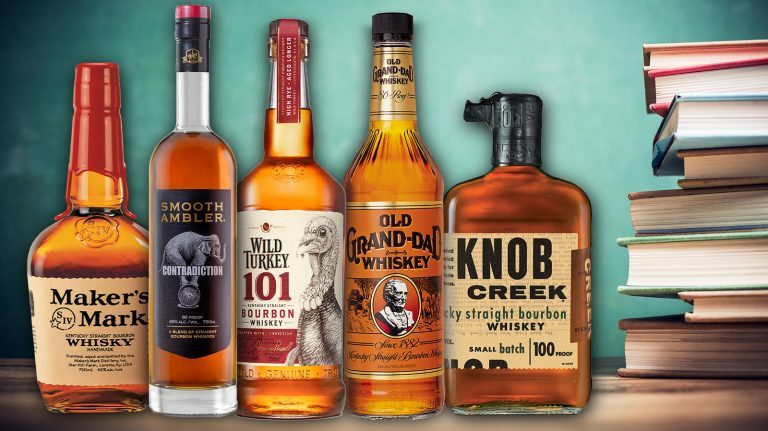 A barrel-proof bourbon, aged Irish single malt, and smoky scotch all proved to be standouts in the Whisky Advocate Buying Guide. 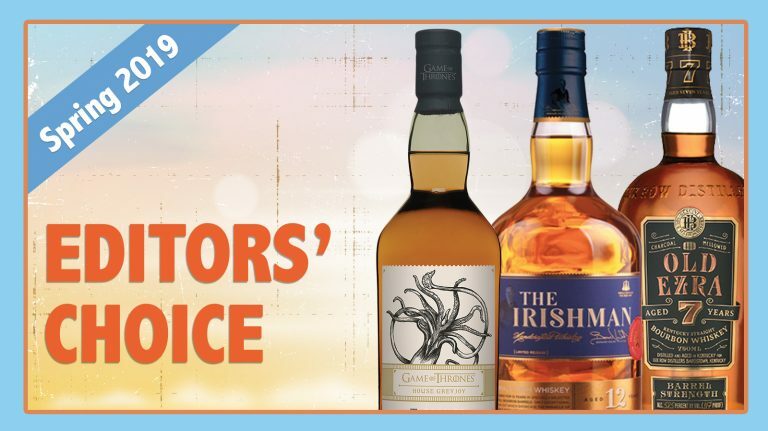 Look to this Irish whiskey, bourbon, and blended scotch, selected from the Whisky Advocate Buying Guide, to increase in value over time. 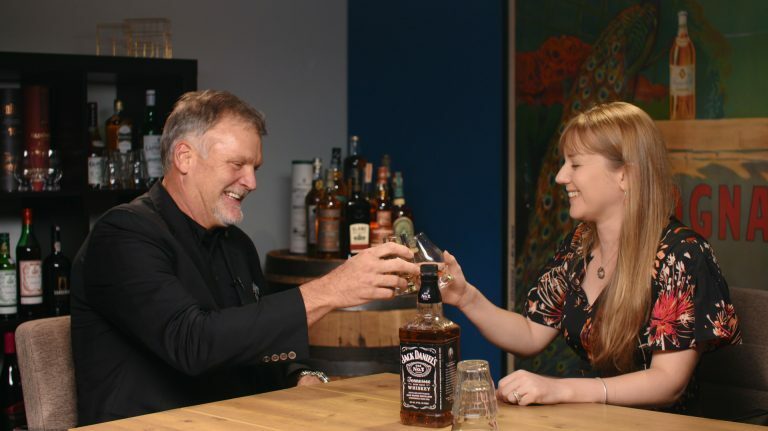 Is Jack Daniel’s a bourbon? 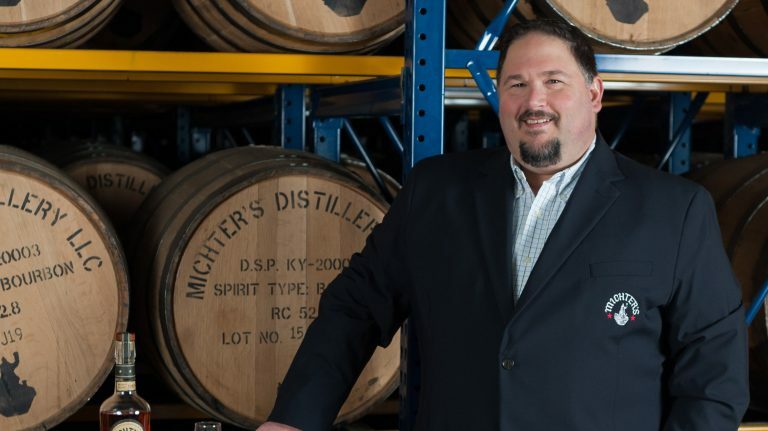 Master distiller Jeff Arnett finally lays the question to rest. 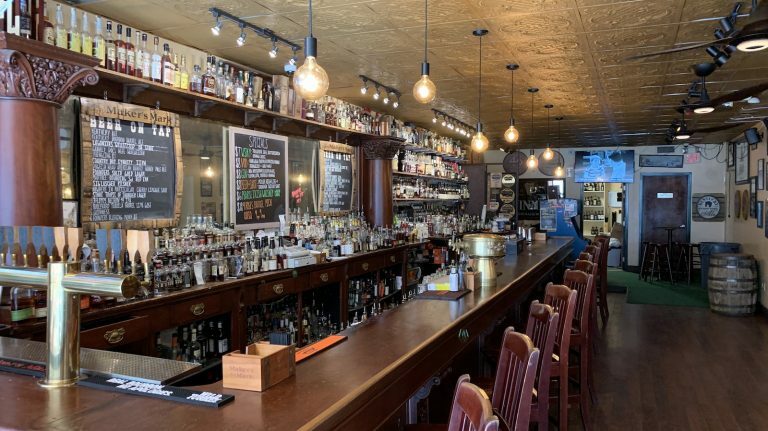 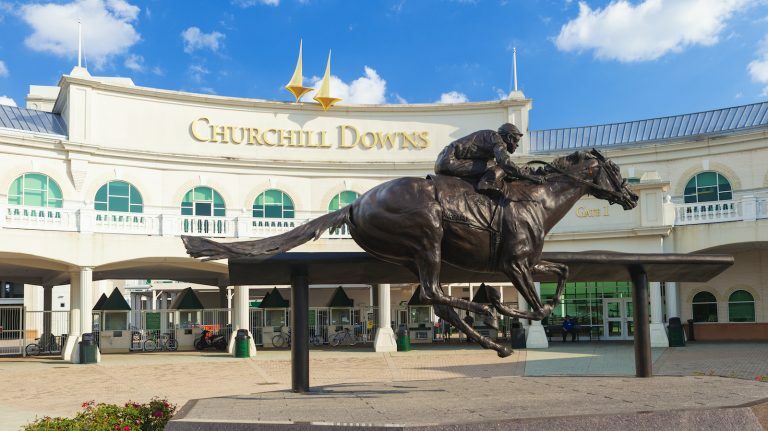 Lexington’s Bluegrass Tavern is giving everyone reason to pull for the Wildcats this March.